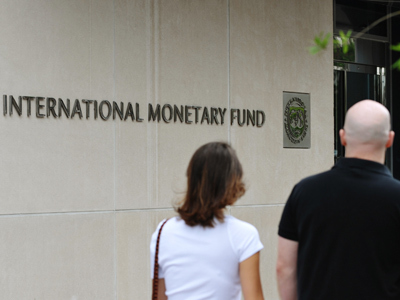 The International Monetary Fund is going to cut its outlook for global growth this year from 3.5%, amid the slowdown in major economies such as Europe, the U.S., Brazil, India and China, IMF chief Christine Lagarde said. 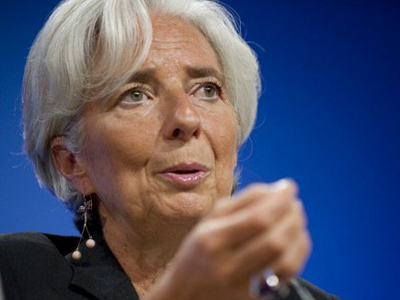 The emerging economies such as Brazil, China and India are showing signs of slowdown as well, Lagarde explained. Those countries along with Russia, known as BRICS, account for about 20% of the global economy, according to IMF data. 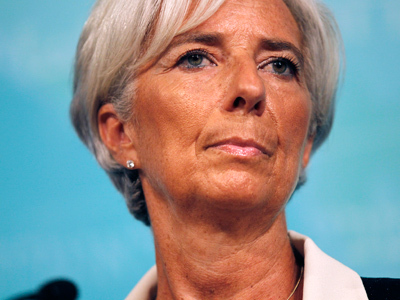 The IMF will publish the revised global growth outlook by July 16, she added. In April the IMF revised upward its global growth forecast for this year to 3.5% from 3.3% in January, and to 4.1% for 2013 from 3.9% previously. The comments by Lagarde came after the European Central Bank and China's Central Bank cut their interest rates, while the Bank of England announced a new round of quantitative easing amid growing concern over a chilling of the world economy. 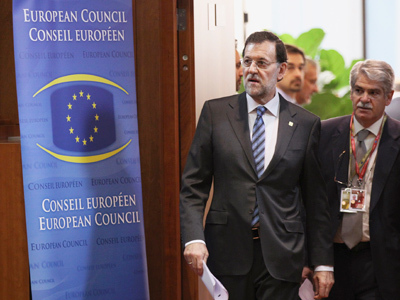 Last week EU leaders agreed at a summit to establish a single supervisor for eurozone banks, which would allow the rescue funds to invest directly into the lenders, bypassing governments.